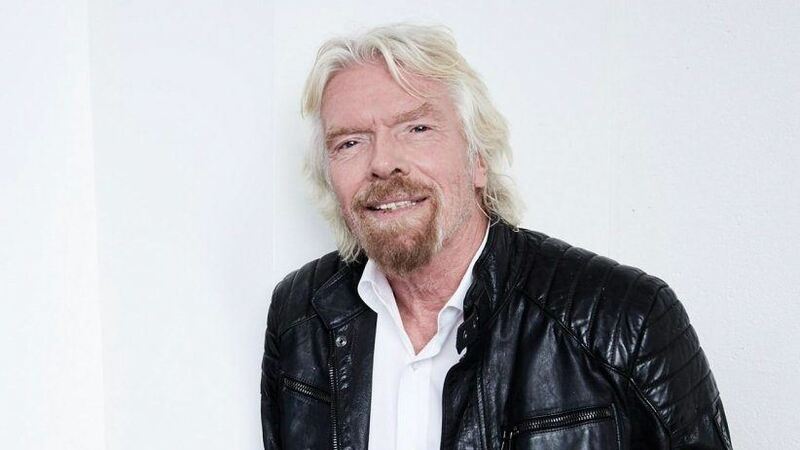 What’s been the simple secret to billionaire entrepreneur Richard Branson’s success? To-do lists. That’s right, success might just be a pen and paper away. However, it won’t happen overnight. 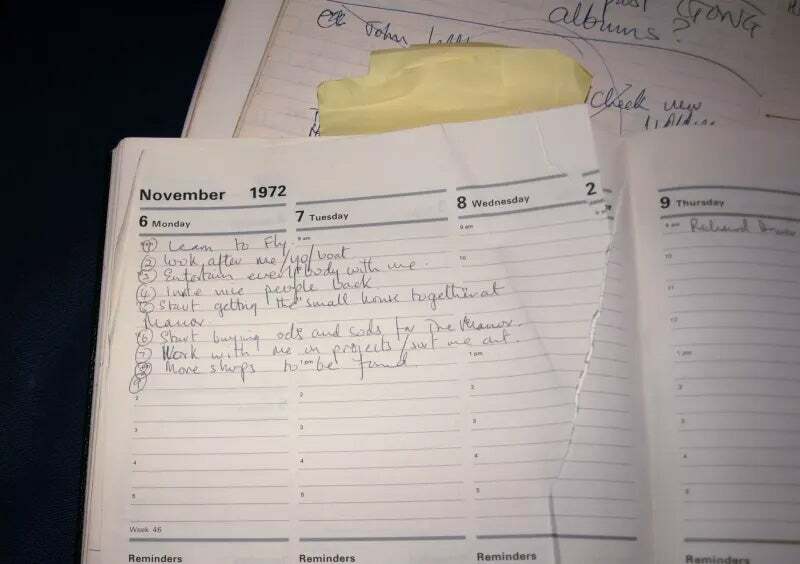 In a recent blog post, the Virgin Group founder shared a page from an old diary: a to-do list he wrote on Nov. 6, 1972. From learning to fly to opening more Virgin Records stores, the list shows 22-year-old Branson’s ambitious nature that ultimately drove him to success. And the list even features smaller, simpler tasks as well, such as cleaning up and inviting more people to his record studio The Manor. In the blog post, Branson emphasizes his “love of writing lists” and how it started from a young age. “Lists not only provide great structure for getting things done, but they also help us to set goals and achieve our dreams,” Branson wrote. To get you motivated, take a look at Branson’s old 1972 to-do list.